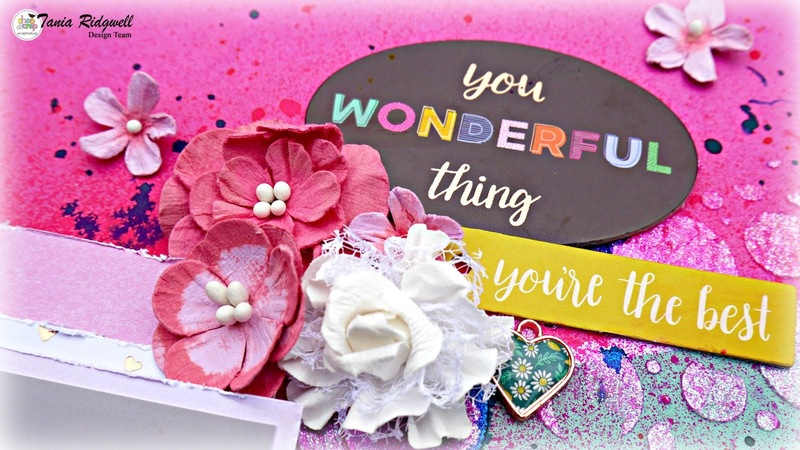 Shop and Crop: Love and You Wonderful Thing! 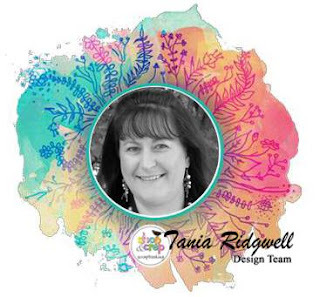 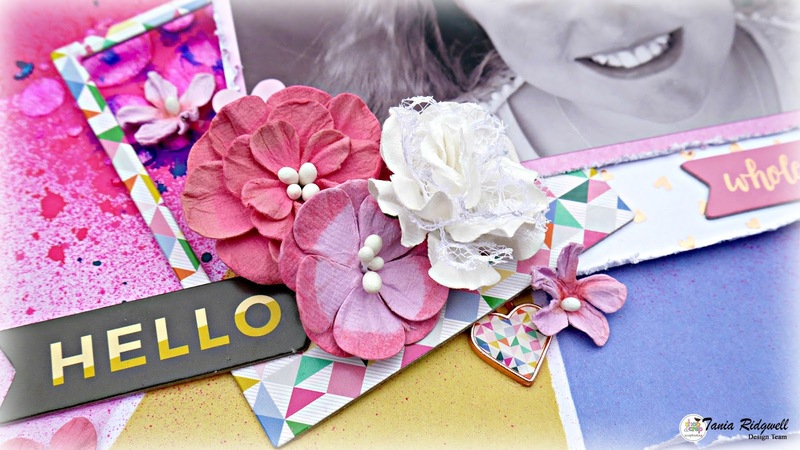 Tania joining you today with my final Shop and Crop Scrapbooking DT share for August! 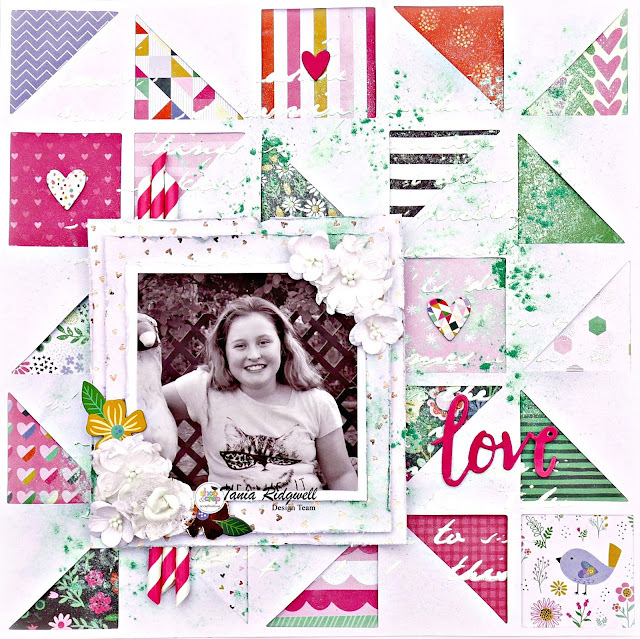 I have created a couple of layouts using the Pink Paislee "Take Me Away" Collection that I received earlier this month in my fabulous DT kit! I just loved the gorgeous fun and bright papers in this collection and also the great Die Cut Piece (pictured below)! I used it over one of the papers that was different patterned squares, perfect! 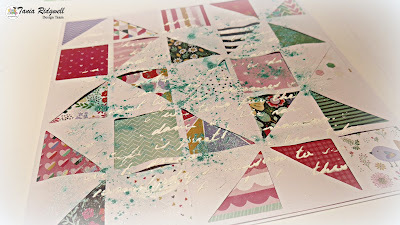 I added a little mixed media to the page then, firstly the Kaisercraft 12x12 Script Stencil. Then I added some sprinkles of Cool Mint Colour Blast Mica Powder until I was happy with it and spritzed it with water to activate it! 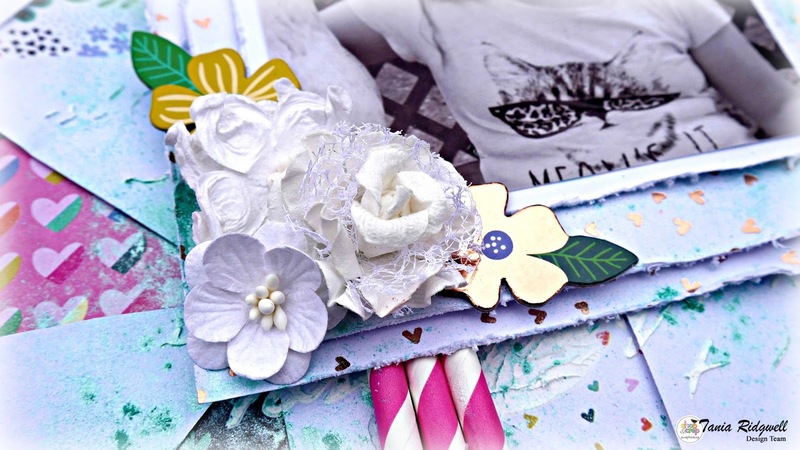 My background page before I had added my embellishing and photos! For my second page I have used another gorgeous bright patterned piece of the Pink Paislee paper! 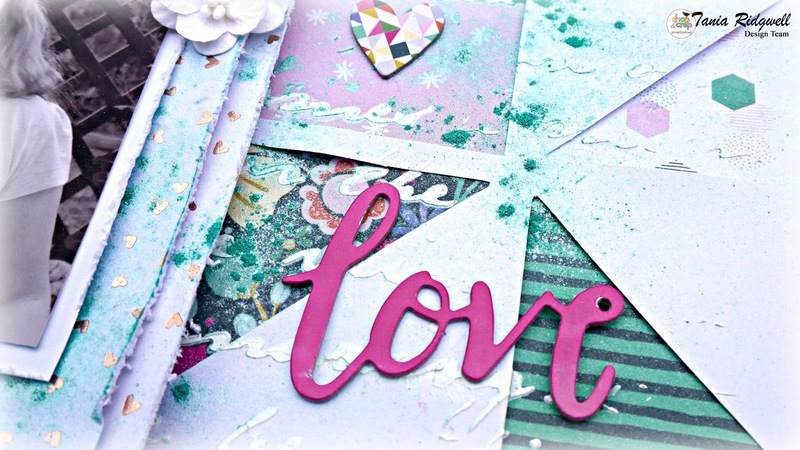 This time I have used my favourite stencil the Kaisercraft Mini Designer Template - Bubbly and randomly applied it to the page! 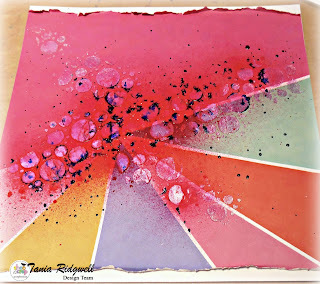 I then added some Dylsuions Mists sparingly over the stencilled background. 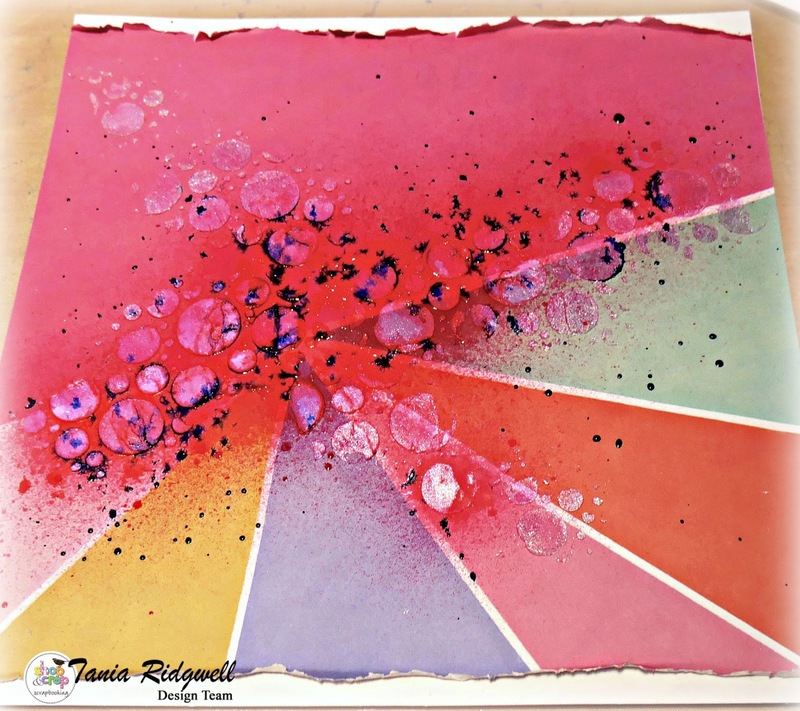 The background page before it was embellished and finished with the photo! A couple of close ups of the finished page!